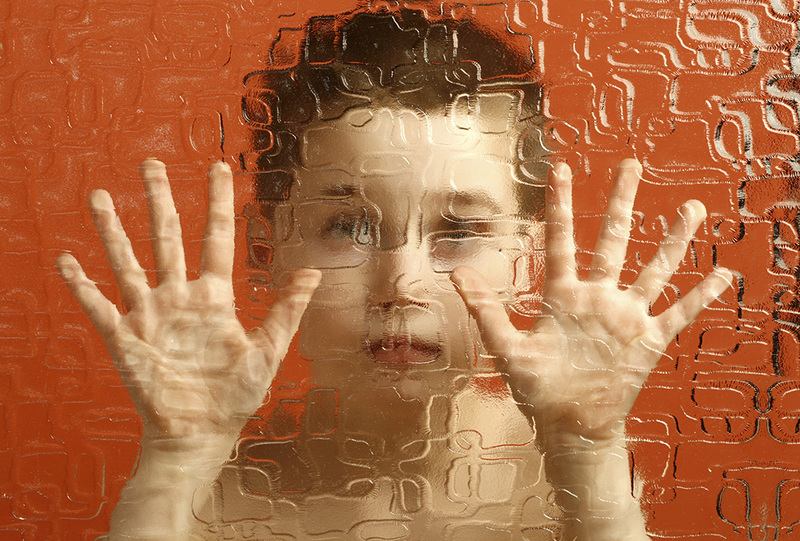 Autism spectrum disorders are roughly five times more common in boys than girls. A new study lends support to the so-called "female protective model," which suggests it takes more extreme genetic mutations to produce symptoms of autism or neurodevelopmental disorders in girls than in boys. "Females require more mutational 'hits' to push them over into a state of autism, intellectual disability or developmental delay," Evan Eichler, a professor of genome sciences with the University of Washington and an author on the study, told The Huffington Post. The findings were published in the American Journal of Human Genetics on Feb. 27, 2014.